Our customers love our report cards! When you pick up your dog, it's probable the person at the front desk hasn't been out with the dogs all day, and therefore may not be able to tell you much about your dog's morning, when the dogs are usually most active. We want you to know how your dog's day was, so we create report cards for each dog, every day. Sometimes it's detailed information, sometimes just highlights and general demeanor and mood notes. Often, report cards include pictures and videos. We do our best to let you know of anything important or that we think you'd want to know. When you check out your dog, you are automatically emailed and/or text messaged a link to your dog's report card/s for their stay (along with a link to your itemized receipt). We do our best at Bowhaus to set every dog up for success and to work positively with any behavioral issues that come up. If there are negative notes in your dog's report card, don't worry. We'll let you know if we have major problems with them. Dogs are dogs and few are perfectly behaved all the time. We just want you to know what's happening with your pup at daycare! 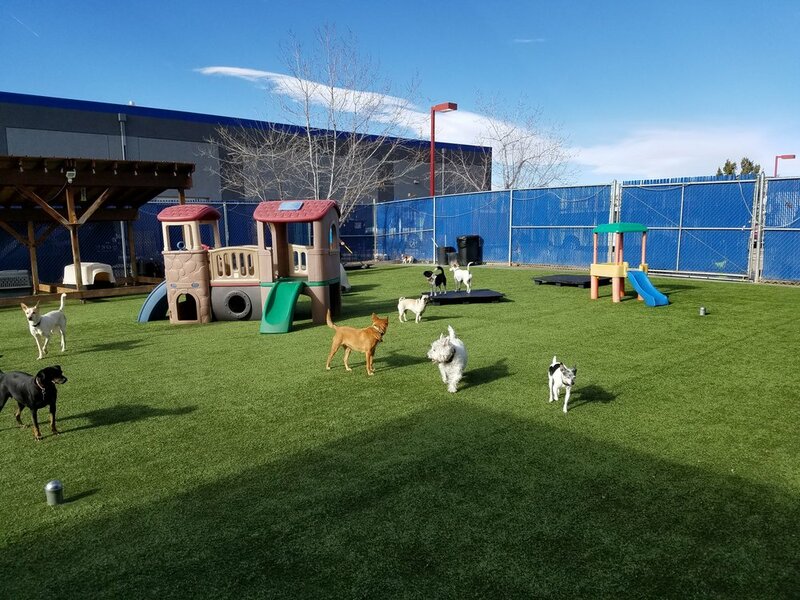 If your dog is boarding with us, or happens to require a meal during daycare hours, we will also make note of whether they ate ("ate all," "ate some," "ate none"). It's totally normal for some dogs to skip meals when they are away from home, even if they are having an otherwise great time. So please don't worry if your dog doesn't eat for a day or two. Dogs with food in front of them will never starve. If a dog doesn't eat their kibble, we'll usually first try adding a little warm water (to make it more aromatic), or we'll see if they take to hand-feeding, to get them started. If neither of those work, we may add a touch of wet food (barring food allergies), to make it more enticing.